The link between owner and pet is often so strong that the loss of an animal companion can cause great sorrow. And yet, grief is a taboo subject, and mourning your pet is even more so. As a result, people who are mourning their pets often carry their pain in secret out of fear of being ridiculed. To avoid suppressing your grief and to allow your emotions to express themselves, we suggest that you complete this Creative Book in memory of your pet. 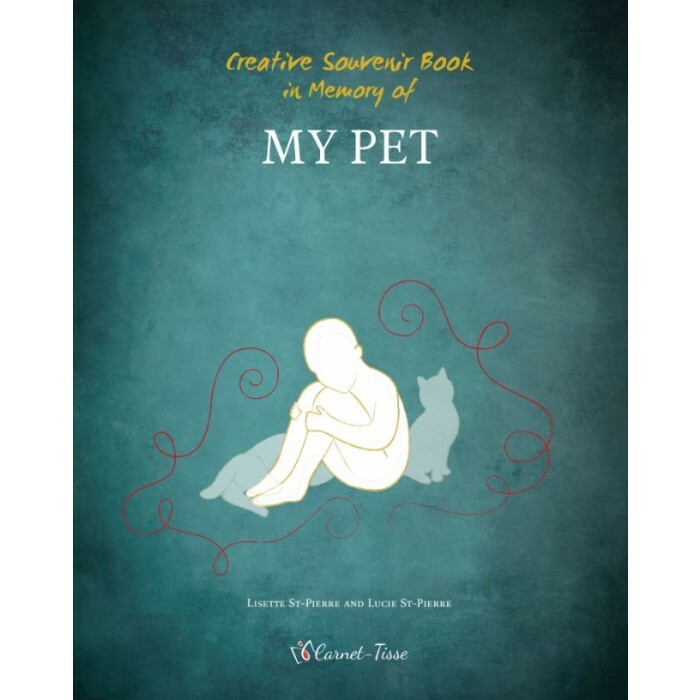 This book will contain memories and moments from your life as a testimony to your bond with your furry, scaly or feathered friend.